Only 54% of all change initiatives are successful? (1). I wanted to further understand how change can be managed effectively in school. I have the privilege of working in a two form entry school, full of experienced and fresh faced staff alike. It is a melting pot of creativity, experience, sarcasm, challenge, positive critique and new ideas. But like many establishments not all changes are successful. The nature of evolution means there has to be failure, it's what we learn from them that counts, and as a research based school we do learn from our failures. But are we being smart about it? It is ironic that I am researching about change management in a year when I have moved year groups, Key Stage and management roles. It is very easy to fall into the trap to assume that all changes should be led by the leader of the establishment, this can at times be true. However, different circumstances require different management styles, "good leaders do not have a single leadership style. You adapt to suit the situation. "(2) It would be ill conceived to develop and refine school curriculum and policy in the same way as one would act in an emergency. Such an approach, while perhaps enabling short term gain by change through submission and subservience, would not enable those implementing changes to have ownership, would not build future resilience, and would hamper creativity and independence in staff. Schools are continually in a stage of flux and change, whether a new curriculum initiative is being implemented or a there is new change of policy. However, where change is effective there is reflection and involvement from the wider school community upon whom the change will impact. How these people think, believe, act and feel must not be taken for granted, these are the brakes that will stop a movement of change from being adopted. Communication and clarity are key, if a change is being implemented there must be effective communication through stages of, planning, implementation, review and analysis. "Communication travels along many paths, not just from the top down." (3) Where we, as an establishment, and those that I have researched and visited, have been successful, change has been carried out collectively, often managed by a team rather than one person. A clear outcome and action plan are required to facilitate creativity from the collaborative group, within a time frame for a change or project to be fulfilled. The PDSA model for effective change management gives a clear structure for each stage. There have been several changes that have been implemented, and that have had to occur this year within our school. One was an overhaul of curriculum coverage. During visits to other schools it was clear that they had total buy in from staff on their learning model and curriculum, this was evident in learning walks, drop ins, displays and discussions with staff. They had been part of the change, consulted and involved from initial stages of change through to implementation. As we strive to further refine and develop our learning model; feedback policy and practices; and curriculum; we have to ensure that all teachers and staff feel involved as a co-leader of change not a victim of it. Reviewing change and gauging impact is a key part of our research based ethos at school. One key area of development this year, that for me has been most powerful, is the use of pupil voice as an evaluation tool. 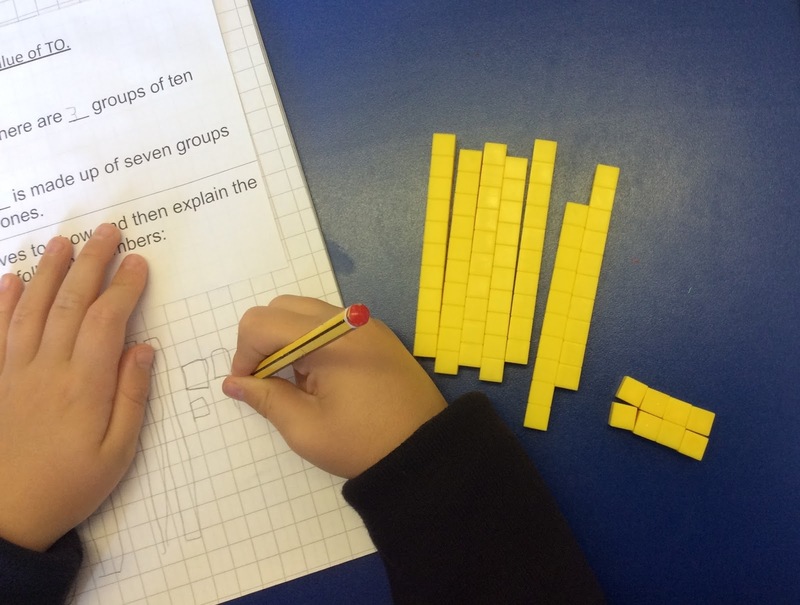 We as teachers may think we know what the children think, but one of my highlights this year was the opportunity to sit and talk to children about their learning and the changes implemented in Mathematics, English teaching and feedback. We have to learn from this and roll it out with our subject leaders and thematic leadership groups. So where does this leave me? How am I managing my next change? To NPQH or not NPQH? 1, Sara Coene, Is engagement the sine qua non of innovation? 2, John Dunford, Ten Things Learned On My Leadership Journey, From: A Practical Guide: National Standards of Excellence for Headteachers. Last year I moved to Year 2. That was a difference, a few of my friends outside of teaching, and several parents, thought I was a little bit mad. I am more than capable of coming across as a little mad, and I quite like change and a challenge. Put Key Stage responsibility, and a very important set of results for the end of year (no one wants a falling trend do they...) into the mix and madness was certainly going to be an option. I was, however, looking forward to the challenge. It had been several years since I had taught in Key Stage 1 full time, but hey this is the new curriculum; Year 2 is the old year 4 right? Well the year has come and gone, and it went very quickly. I have written/rewritten/redrafted/deleted/forgotten about several blog posts this year. I haven't been in a place to confidently and unashamedly press the publish button. This one had to be right, and still isn't. I've spent the year getting six and seven year olds to double check, redraft, peer check, and then final proof, and in truth I wasn't able to keep this plate spinning on top of what was needed to keep the classroom moving forward. If I don't know whether this is going to sound right when I press publish, how have they (the six and seven year olds) felt all year? 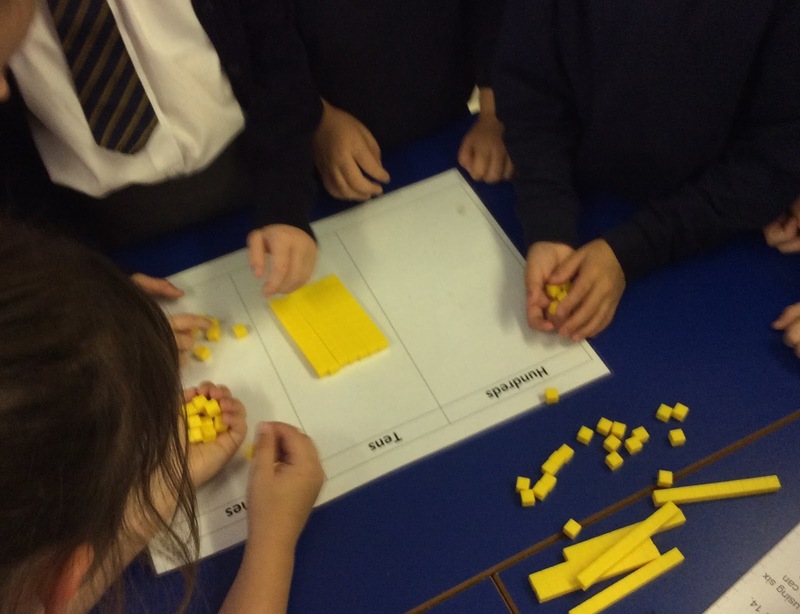 We've changed the way that Maths was taught in Year 2, the CPA approach has been crucial, the learning sequences developed by White Rose were invaluable, but really can we stop calling them 'manipulatives', please! We've changed the reading to whole class reading, a move that I had already undertaken in year 4, but now rolled out whole school. We've used PUMA and PIRA assessments to support TA throughout the year, these assessments were extremely useful. And there were many more. It was one of those years. One highlight for me though was seeing how confident my children, who at times were more than a little bit quirky, became at visual representation. Coming down from the more formal approach that had been delivered historically at Year 4, to Year 2 was a mind shift. It was incredibly rewarding to see pupils independently calculate and support their reasoning through careful, but not always neat and tidy, visual representation and sketching. Being a of a sarcastic nature my answer at the time was 'on average 2 years.' My answer now though would be very different. I had the pleasure to teach what was potentially one of the most challenging and demanding years of my career, but I loved it. I love working in Key Stage 1, sure some things take longer, but the little things matter so much more. To anyone who is in Key Stage 2 and not sure about trying Key Stage 1; give it a go, they can be truly amazing. So after a year of change and movement how do I feel? Exhausted, excited , and invigorated, ready for a new challenge. Time to bring EYFS into the mix. This page is a space to get the jumbled threads out of my head. I'm looking forward to sharing the learning journey, as seen from my perspective, at our school. All views are mine and mine only, none are meant to cause any offence only to share experiences.